Here at London Locks, we offer expert key cutting services to clients throughout Bow and the surrounding areas of London. We’re not just your local emergency locksmiths covering Bow, we also have a heavily equipped shop based in Bow, London where we can perform key cutting services for clients. A lot of people take key cutting for granted as they see it as a simple process, however, so many smaller operations struggle to cope with the mass variety of key options. We’re able to cut and duplicate all keys and fobs available, just get in touch and we’ll be able to identify your key or fob and quote you a price. 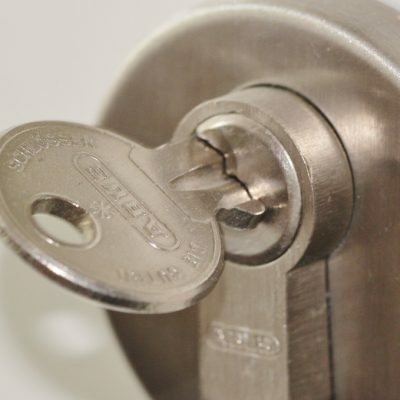 At London Locks, we have years of experience carrying out key cutting in London and we only use quality blank keys to ensure a long lasting cut key is supplied. Get in touch today for key cutting in London. We have thousands of different keys in stock every day of the week, ready to be cut according to your existing key. This means, regardless of shape, size or quantity, we have the framework needed to make sure you walk out with the perfectly cut key every single time. We have a real passion for what we do and we feel that this shows in every single one of the key cutting services that we offer throughout Bow and the surrounding areas of London. Standard Keys – We can cut any type of standard key whether it be for your home, garage or something else. Fobs & Remotes – London Locks is able to copy, duplicate, program and reprogram most European fobs and remote controls for gates, doors, shutters and windows. Just send us a photo of your fob or remote so we can identify it then organise your replacement or copy. Fire Brigade & Access Keys – We have stock of all fire brigade keys, lift keys, drop keys and common access keys. For more information on the key cutting services we offer to customers throughout London, or to arrange to have a key cut, don’t hesitate to get in touch. One of the London Locks team are always on hand to help and assist. 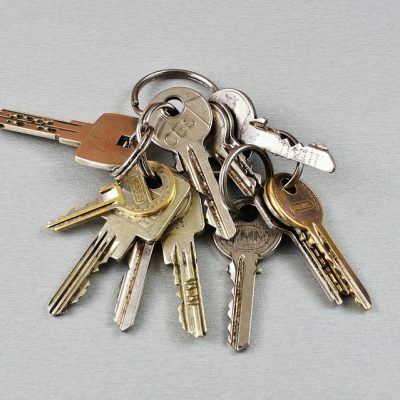 Why Choose Us For Key Cutting in London? How long will the key cutting take? In some cases it can take an experienced locksmith around 15 to 20 seconds, if it’s a quick job. When it comes to cutting a normal house key they’ll be able to identify the blank more quickly and a less experienced key cutter could take longer. The time taken will depend on if the key is duplicated which is a quick job or cutting to code which can take longer. Should it be an extra set of keys for your home or office that you require, the team at London Locks will ensure that you receive a key at an affordable price. From homes and offices to cars and caravans, rest assured that our fast and efficient key cutting service suits all types of keys. At London Locks our key cutting service is first class and we’ll produce a copy of your keys whilst you wait. We’re fully equipped with all the necessary tools and make sure that your work comes with a full guarantee. If you’re based in Bow or the surrounding areas of London and you’re looking for experienced locksmiths who offer key cutting services, please don’t hesitate to get in touch with our team today. We’re always here to take your call, deal with any enquiries and answer any questions that you may have regarding our specialist key cutting services. 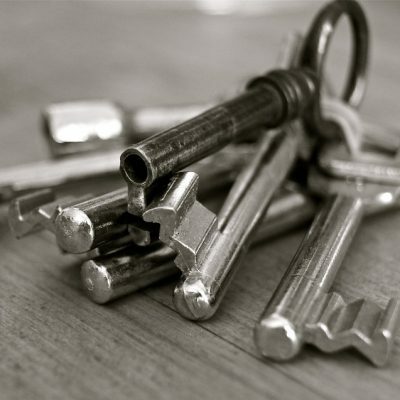 We have a dedicated team of locksmiths who offer professional key cutting throughout London. When it comes to key cutting in London or any of the surrounding areas, be sure to make London Locks your first port of call. How long does it take to carry out key cutting? For standard keys it usually only takes a few minutes to carry out key cutting. However, for specialist keys or fobs it can take longer to cut it. When you choose London Locks, we’ll give you an estimated time for completion for key cutting. We can cut all types of keys and stock a range of blanks ready to go. Some of the keys we can cut for our customers in and around London are fobs, remotes, standard keys and access keys. If you’re in need of key cutting in London, get in touch with London Locks today. Why should I choose London Locks for key cutting in London? We have been providing our key cutting service to customers throughout London for many years. With years of experience we have honed and developed all the skills and knowledge needed to ensure a professional and efficient service is provided. No matter what type of key you need cutting, we have all of your needs covered. Yes! Here at London Locks, we offer domestic and commercial key cutting services to customers in and around London. No matter what type of key you might need cutting, we have all of your needs covered. How do I arrange to have key cutting carried out? If you’re based in London and are in need of key cutting, then all you need to do is get in touch with London Locks. Simply get in touch by phone or email and one of our team will be more than happy to assist. If you’re in the situation where you have a broken car key and are in need of a repair or maybe you have got your keys stuck in the lock or ignition to your vehicle, it’s a auto approved locksmith that you require. At London Locks we provide repairs and replacement keys, if it’s a remote key fob it will have to be programmed. At London Locks we price all of our key cutting services on an individual basis and the cost of key cutting will depend on the type of lock that you have and how many keys you need to have cut. If you require key cutting in London, be sure to get in touch and we’ll be happy to provide you with a quote.